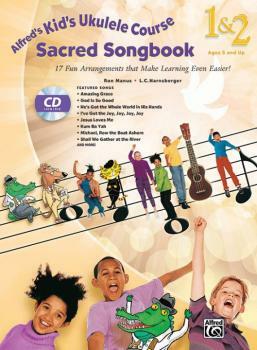 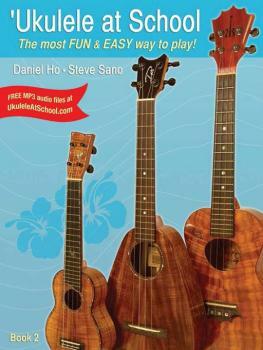 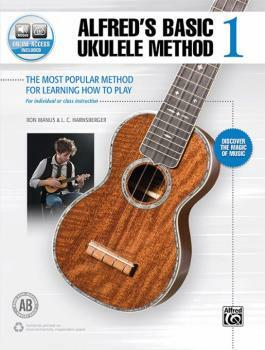 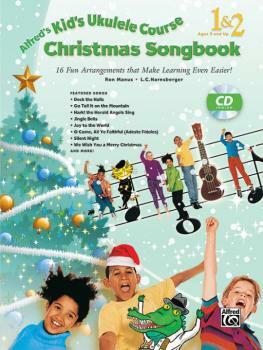 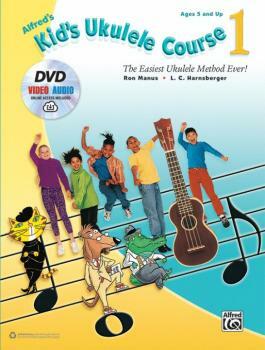 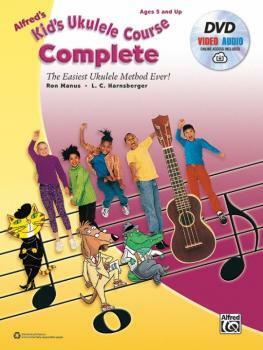 'Ukulele at School, Book 1: The Most Fun & Easy Way to Play! 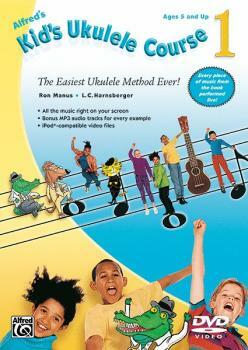 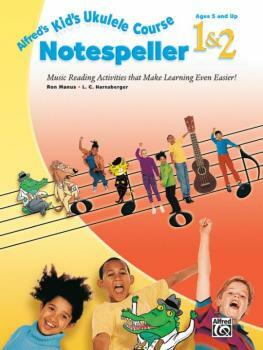 'Ukulele at School, Book 2: The Most Fun & Easy Way to Play! Alfred's Kid's Ukulele Course 1: The Easiest Ukulele Method Ever! 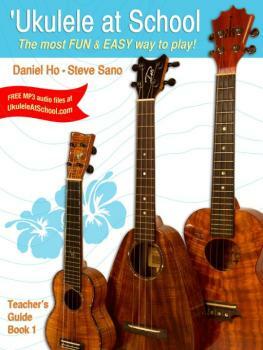 Alfred's Kid's Ukulele Course 2: The Easiest Ukulele Method Ever!